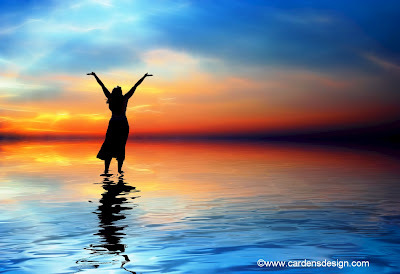 The Dance of Life with Jenna: HOLY SPIRIT, I LOVE YOU! HOLY SPIRIT, I LOVE YOU! Derek Prince--Quote from book, "Bought With Blood." One of the keys to success in the Christian life is learning to relate to the Holy Spirit as a Person. If we invite Him in and fulfill the conditions, the Holy Spirit will come to us as a Person. We must learn to relate to Him as a Person. Make friends with Him; He is a good Person to be friendly with! I want to KNOW You, Lord!